Clamps onto any tubular frame - bedframe, wheelchair frame, etc. with adiameter of 3/4 - 1. 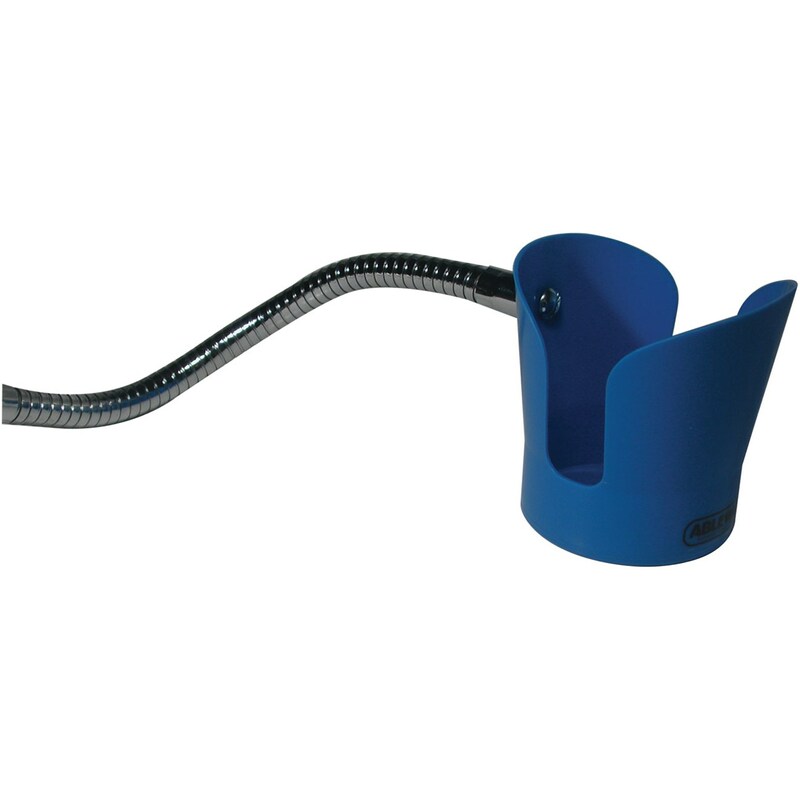 Fits mostglasses or cups, even with handles.An 11 long flexible, chrome platedgooseneck make positioning of thecup holder easy.